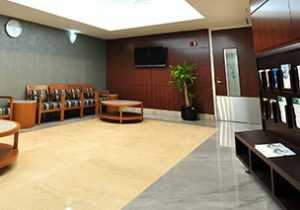 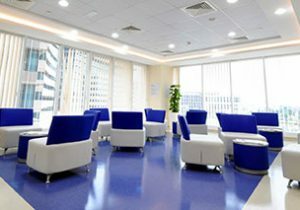 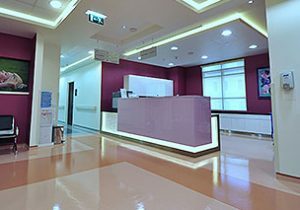 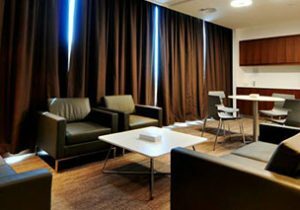 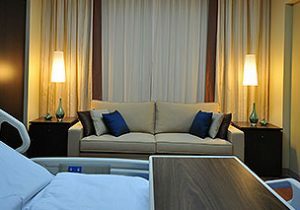 Bond Interiors is a leading healthcare fit out contractor with a large portfolio of projects in the region. 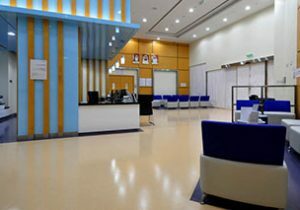 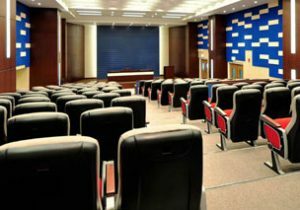 As a sector, Healthcare places exacting demands in terms of precision of project management, scheduling and zoning – for which our personnel are specially-trained and fully prepared. 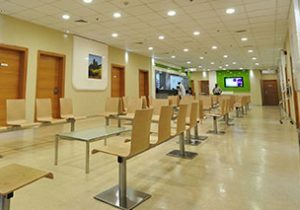 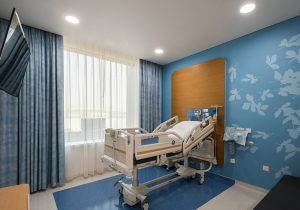 Our portfolio includes major hospitals such as American Hospital, Welcare Hospital, Prime Hospital, Zulekha Hospital, Mediclinic City Hospital to name a few – and our work is the benchmark for modern care environments that can cater to fast-changing patterns of usage.